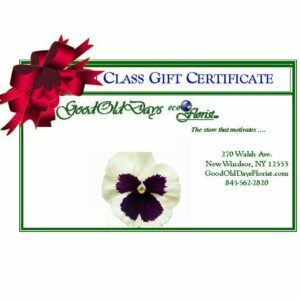 As a store with a nostalgic outlook, we offer gift certificates. As a modern store, we offer gift cards. So… whichever you prefer, we will accommodate you.